Congratulations on your recent engagement, and thank you for choosing The Summit at Redstone to celebrate this memorable event in your life. This guide is designed to assist you with all aspects of your wedding reception, and our staff is here to assist you every step of the way. Our goal is to provide quality, consistent service, and exceptional creative cuisine in a unique setting for you and your guests. We appreciate the opportunity to serve you. For further information about facilities and services available at The Summit at Redstone, view our brochure or contact us at +1(256)842-9600. This guide is designed to assist you with all aspects of your important event, and our staff is here to assist you every step of the way. If you are unable to find a menu option that meets your desires, our Chef will create a tailored menu for your event. Our goal is to provide quality, consistent service, and exceptional creative cuisine in a unique setting for you and your guest. We appreciate the opportunity to serve you. View our Catering and Conferencing Brochure. Confused by the Latest AV equipment and technologies? Let MWR's "One Point" Technology Services create a truly unique, engaging experience for your event. We work with each client on a case by case basis to customize all aspects of audiovisual and technology. We are dedicated to ensuring your AV and IT systems operate at peak performance. When you work with us, you obtain the highest quality communication and presentation solutions available. Our broad range of cutting-edge equipment have been designed to work with you at events, online, in print, offering information you need to do business successfully. Allow us to help you deliver a stellar audience experience! Planning your next event with The Summit at Redstone Catering and Conferencing team is simple to do. Our staff will assist you in all aspects of your important event and will guide you every step along the way. We have seven (7) state of the art facilities to serve you, and our catering menu includes our most popular items at an affordable price. If you prefer a customized menu for your conference or event, our Chef will be happy to create one for you. Please access the links below to view our catering menu and the specifications of our catering and conferencing facilities. We are committed to making your event or conference a pleasurable experience from start to finish. Whether you are a seasoned event or conference planner, or a first-time customer, our experienced catering and conferencing team will help you select the most appropriate, customized solution to meet your needs and exceed your guests' expectations. Our goal is to provide quality, consistent service, and exceptional creative cuisine in a unique setting for you and your guests. We appreciate the opportunity to serve you! 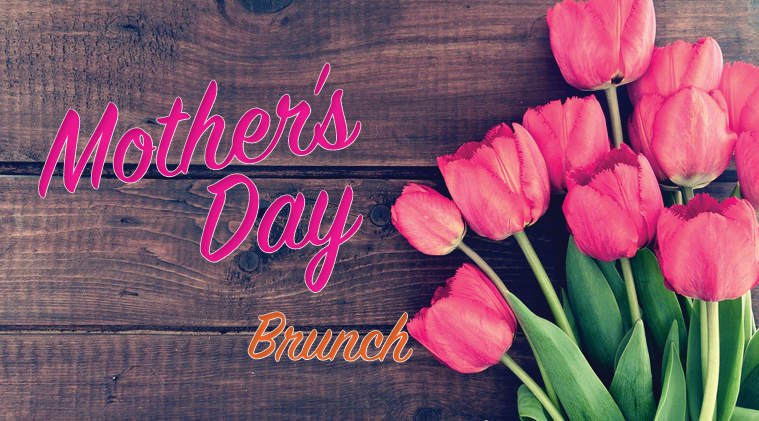 Join The Summit at Redstone for brunch on Mother's Day!